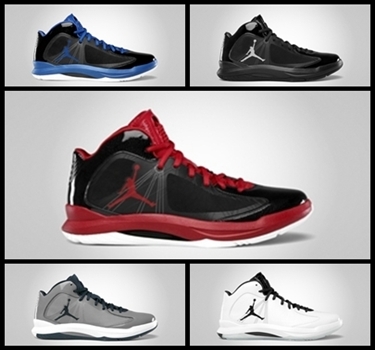 Aside from the four colorways that are set to hit the market this September 5, four more colorways of the Jordan Aero Flight is slated for release this month. This new model from Jordan Brand, which got a lot of attention when it debuted last month, will also be released in Black/Gym Red – White, White/Black, Black/Game Royal – White, Cool Grey/Obsidian – White, and Black/Metallic Silver colorway this month. With this performance-based kick, you will surely get your money’s worth! Make sure to watch out for these four new colorways and you will surely be impressed!